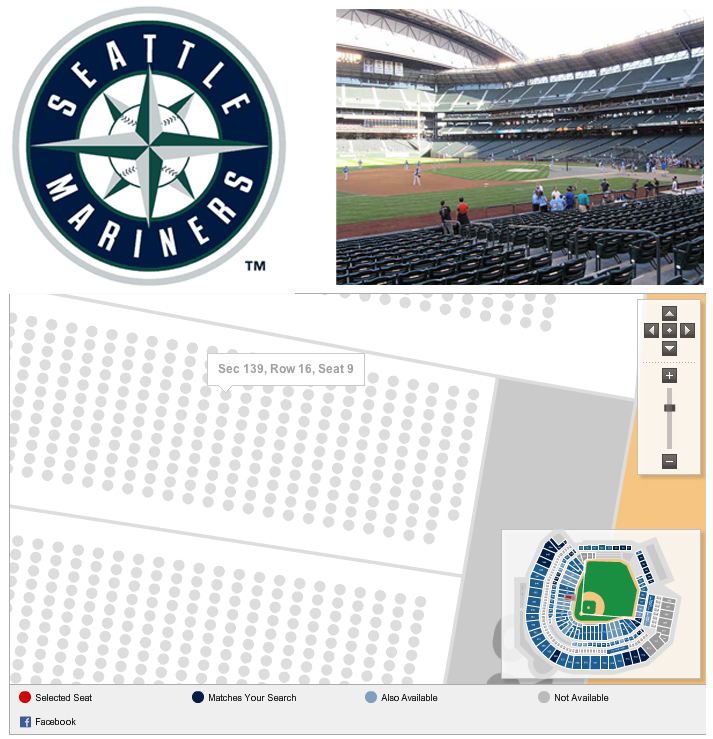 Here is a another radio ad I am featured in for the Seattle Mariners. I think this may be the first time I’ve voiced an inanimate object. Also, despite what I say, please don’t spill on me when you’re at the ballpark this summer.